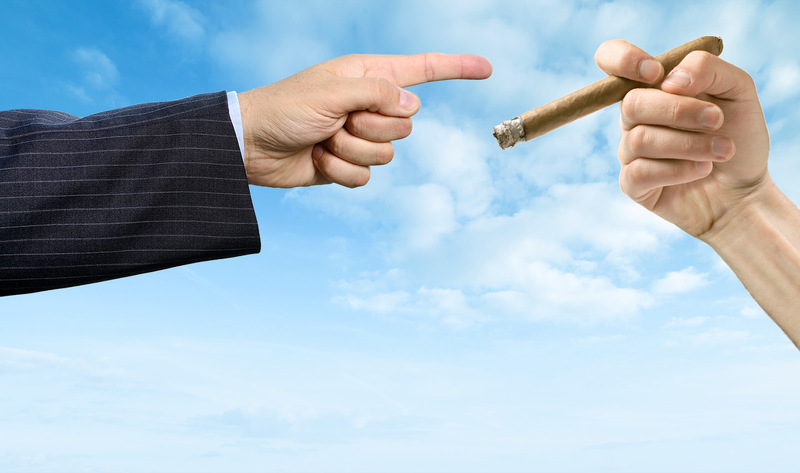 The United States Food & Drug Administration (FDA) has been treating cigars – and the adults that enjoy them – unfairly, by slowly chipping away at your rights. 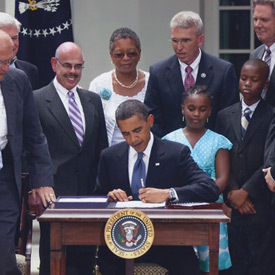 On May 5, 2016, the FDA announced the agency’s intention to oversee premium cigars and pipe tobacco under an expansion of the 2009 Tobacco Control Act: “The Food and Drug Administration (FDA) is issuing this final rule to deem products meeting the statutory definition of ‘tobacco product’…The Tobacco Control Act provides FDA authority to regulate cigarettes, cigarette tobacco, roll-your-own tobacco, smokeless tobacco, and any other tobacco products that the Agency by regulation deems to be subject to the law. 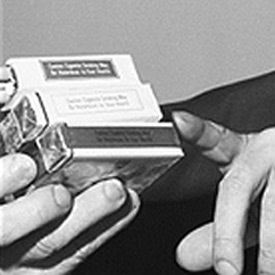 The Federal Cigarette Labeling & Advertising Act forced tobacco manufacturers to print the Surgeon General’s health warning labels on their packaging. 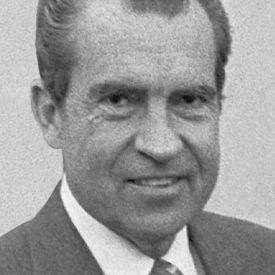 President Nixon signed the Public Health Cigarette Smoking Act, banning radio & TV ads for tobacco. The federal government required states to set a minimum age of at least 18 years to purchase tobacco products. 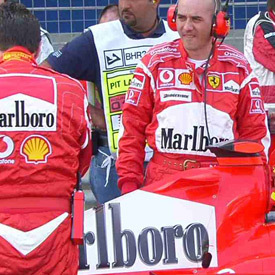 FDA asserted its authority over tobacco products, and issued rules prohibiting non-face-to-face sales of tobacco products, imposing more stringent advertising regulations, and prohibiting brand name sponsorships, among other things. 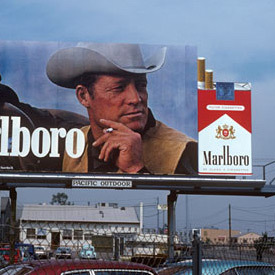 Passage of the Tobacco Master Settlement Agreement banned outdoor, billboard, and public transportation advertising of cigarettes in 46 states, as well as the use of cartoons to market tobacco products. 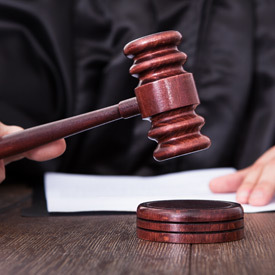 As a result of FDA v. Brown & Williamson Tobacco Corp., the United States Supreme Court overruled FDA’s claim of authority to regulate tobacco as a drug. FDA began regulating the tobacco industry under the congressional authority of the Family Smoking Prevention and Tobacco Control Act, passed in response to FDA’s loss in FDA v. Brown & Williamson Tobacco Corp. 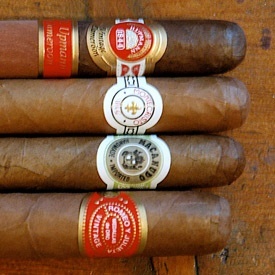 The expansion of the State Children's Health Insurance Plan (SCHIP) raises the federal excise tax on cigars by 700%. 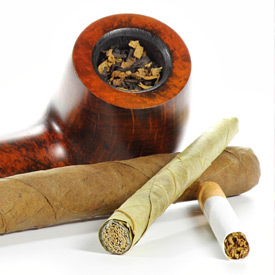 FDA released a 499 page final rule deeming additional tobacco products as subject to the 1938 Federal Food, Drug and Cosmetic Act, now regulating premium handmade cigars, pipe and RYO tobaccos more harshly than cigarettes.